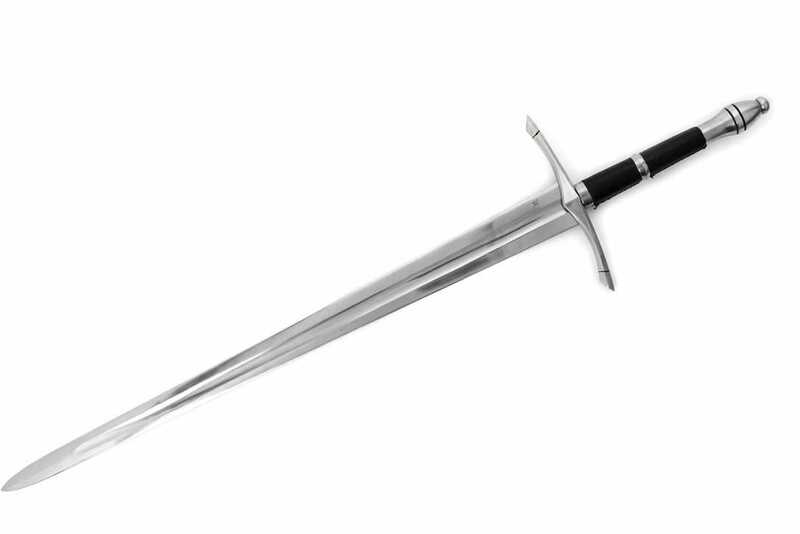 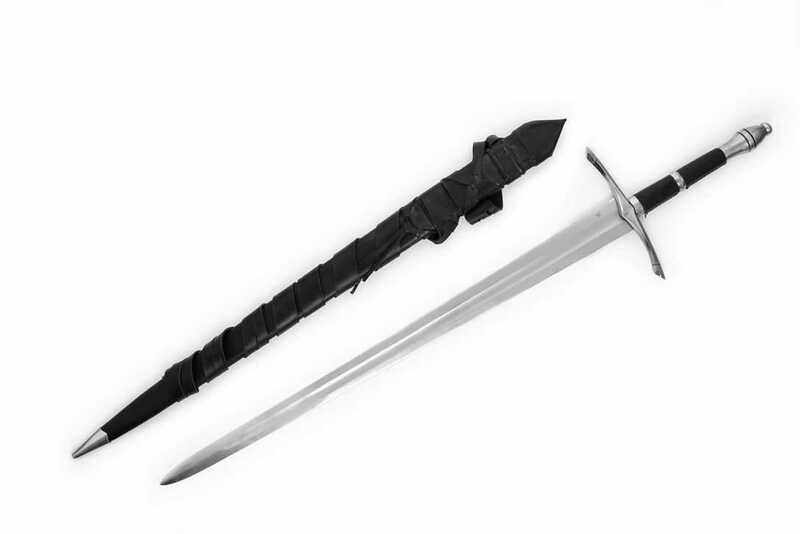 Based on the sword of Strider the Ranger from the Lord of the Rings, this faithful battle ready recreation of that famous sword is an extremely popular item and one of their best selling swords. 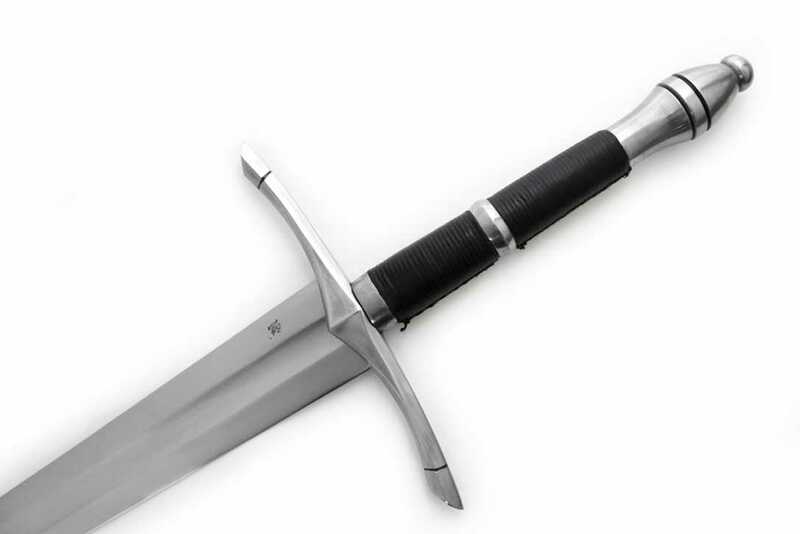 The Ranger sword is a hefty inspirational two handed sword. 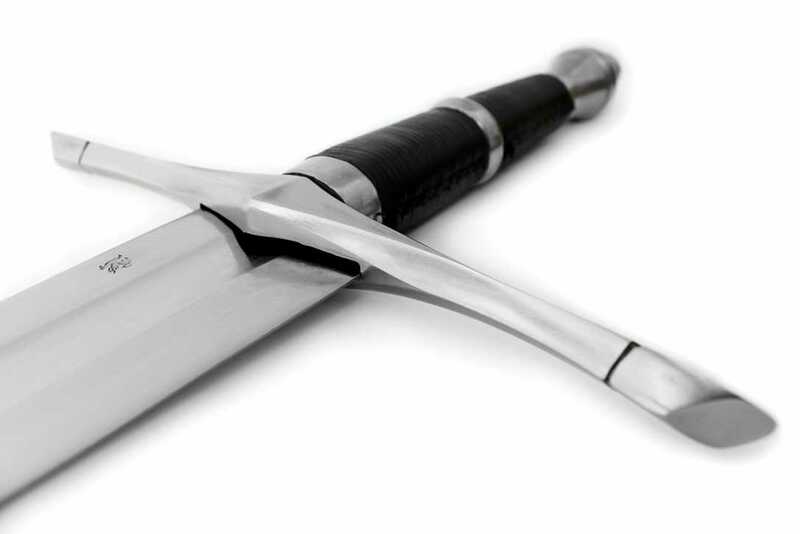 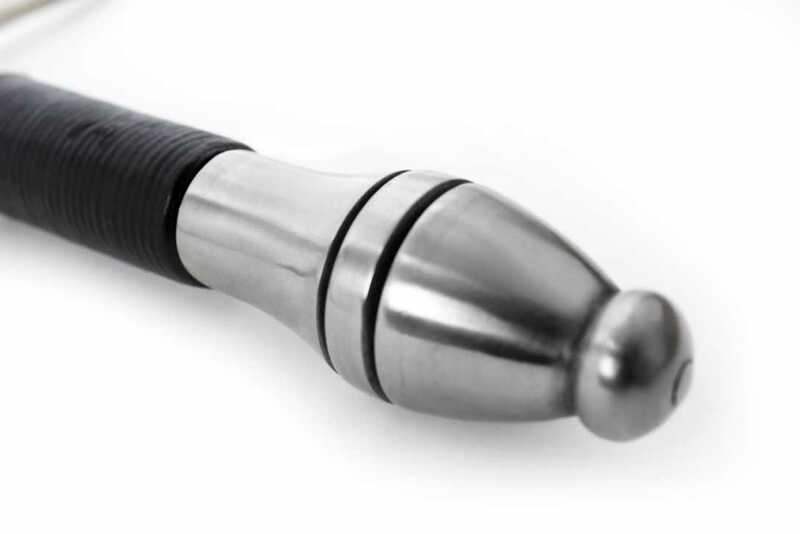 The broad, sharpened blade delivers lethal powerful blows aided by its weight. 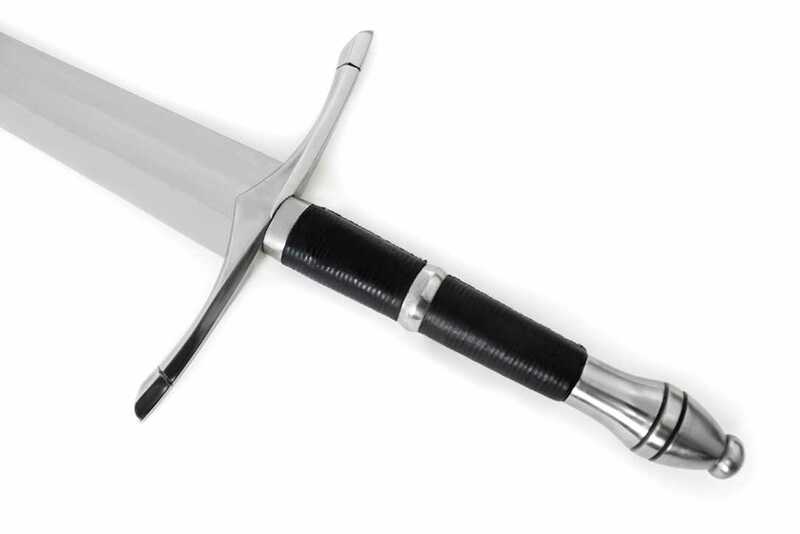 At 5lbs it is by far the heaviest sword in the Darksword line up, though much of the additional weight comes from the solid crossguard and pommel, shifting the balance back towards the hand and making it feel lighter than it actually is so that despite its weight, the sword is well balanced, responsive and rugged. 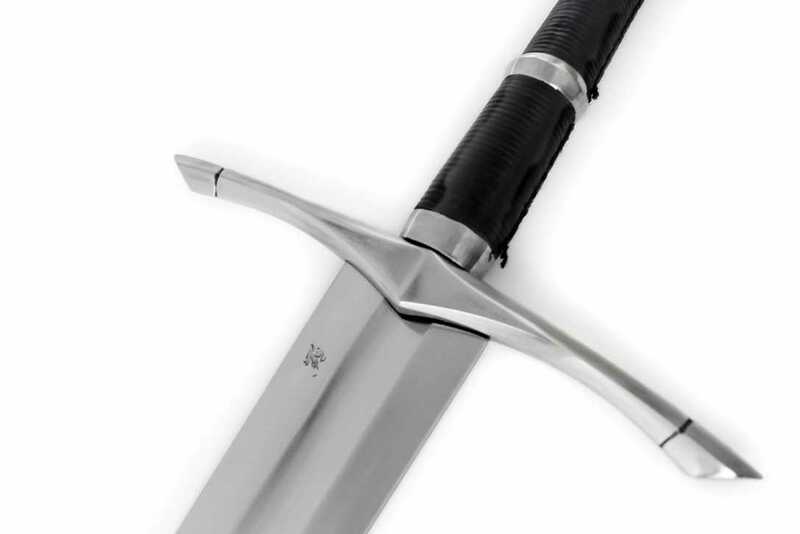 In a nutshell, the Ranger Sword is reliable and virtually indestructible.